How do people remember and reinvent age-old traditions for our modern world? How does folklore influence the way we live? We will be exploring these ideas and more in this project, talking to local people and collecting stories, memories and experiences of customs, beliefs and traditions. 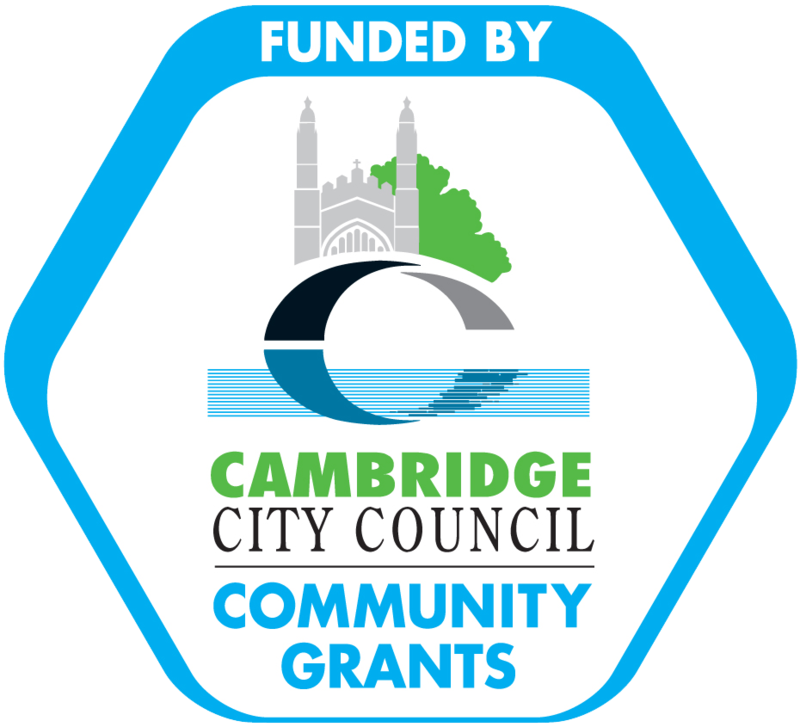 Throughout this project we will be working in partnership with other Cambridgeshire museums including Cambridge Museum of Technology, Farmland Museum and Denny Abbey and Whittlesey Museum. Folklorist Enid Porter was the longest-serving Museum curator (1947-1976) and she shaped our collection. She collected and preserved local heritage through the stories of local people for future generations, recording stories and memories giving a unique insight, shaping modern English folklore studies. We are reviving Enid Porter’s ethos through projects exploring more recent, diverse heritage, reflecting and recording stories of development and change. You can learn more about Enid Porter below.  Tracing Traditions is funded by the Esmée Fairbairn Collections Fund – delivered by the Museums Association. Contribute your stories and memories to our Tracing Traditions Project – we would love to hear from you! Enid Porter was curator from 1947-1976 and devoted twenty-nine years of her life to the Museum. Living on the premises, firstly in the curator’s quarters and latterly in the curator’s cottage at the back of the Museum, she ran the Museum single-handedly, expanding the collection from four rooms to ten rooms at the time of her retirement. Born in Westcliffe in Essex, Enid Porter had roots in Cambridge where her mother’s family had lived since 1574. 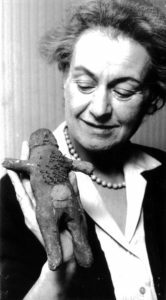 After taking a degree at the University of London and a brief career in teaching, Enid took over the curatorship of the Museum from Reginald Lambeth. 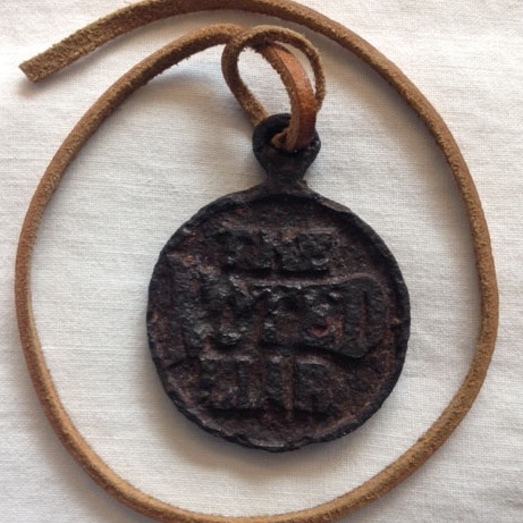 For the first six months she was mentored by the Bedfordshire historian and folklorist, Thomas Bagshawe, who instilled in her the importance of accurately recording all accessions to the Museum – not only their physical details but also the customs, beliefs and traditions connected to them. 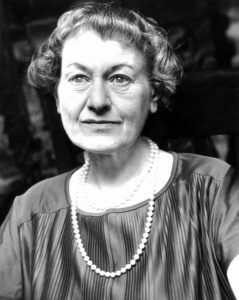 Enid was not only responsible for cataloguing the collection, she also took the entrance money, arranged and cleaned the exhibits, cleaned the museum (as well as the windows), organised school visits and lectures. However busy, Enid was always alert to the opportunities to record customs and folklore from visitors to the Museum who came to talk and reminisce about Cambridge and Cambridgeshire, regarding this as, ’one of the great advantages of being the curator of a small informal museum’. Enid’s passion to record folklore extended beyond the walls of the Museum, in 1969 she wrote in Cambridgeshire Customs and Folklore, ‘What I have been able to take down from such welcome visitors has, over the years, been added to what I have learned in carpenters’ sheds, in farmyards, in public houses, in fields or listening unashamedly to snatches of conversations in trains, buses and streets. Nor have stays in hospitals been wasted. Surrounded by fellow patients from a wide area of Cambridgeshire, I have been able to add to my notebooks, while embarrassed husbands and other visitors, urged to come over to my bedside and talk, have provided me with more material’. Enid’s research in the Fens brought her into contact with two outstanding Fenland storytellers, W.H. Barrett from Brandon Creek and Arthur Randell from Magdalen near Kings Lynn. Although W.H. Barrett was deaf by the time they met, Enid was able to collect enough material to edit and publish two books of his memories, Tales from the Fens (1963) and More Tales from the Fens (1964). Working with Arthur Randell she gathered enough stories to publish four further tiles; Sixty Years a Fenman (1966), Fenland Railwayman (1968), Fenland Memories (1969) and Fenland Mole-Catcher (1970). W.H. Barrett also provided much of the source material for Cambridgeshire Customs and Folklore (1969), Enid’s biggest book and her greatest written legacy, it is a fascinating compendium which provides invaluable information about many of the objects in the Museum’s collection. Working right up to her retirement Enid published two more books. The Folklore of East Anglia (1974) and Victorian Cambridge (1975), based on the diaries of Josiah Chater, acquired for the collection in 1964. Enid Porter’s tireless work was perhaps even more remarkable given the fact that she did so without a pay rise for fifteen years and on a salary of £8 a week, when those in comparable positions were paid £1500 per year. Her achievements were recognised when she was awarded the Coote Lake Medal for research into folklore by the Folklore Society in 1968 and conferred an Honorary M.A. by Cambridge University in 1972. Enid Porter died aged 75 in Papworth Hospital after a series of heart attacks. A pioneering folklorist and curator she left behind a museum transformed by her efforts. The education room, constructed as part of the redevelopment of the museum in 2013, was named in her honour.